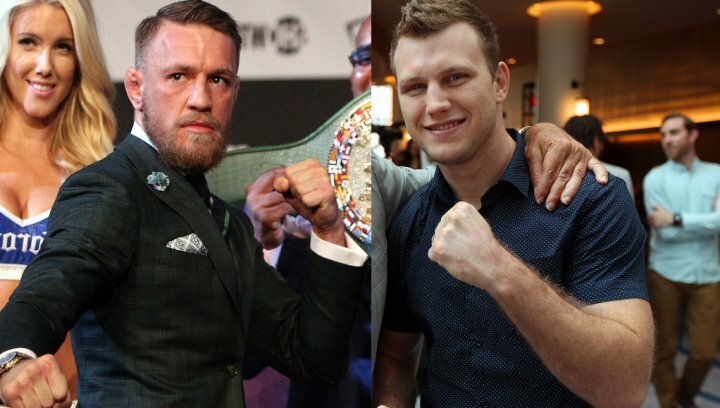 UFC lightweight champion Conor McGregor is a potential opponent for WBO welterweight world champion Jeff Horn. According to News Corp. Australia via The Associated Press, as part of a two-fight deal, Horn could face the brash 29-year-old MMA superstar if he defeats Gary Corcoran in his upcoming title defense on Dec. 13 at the Brisbane Convention Centre. Corcoran (17-1, 7 KO’s), 26, of the United Kingdom, is currently the WBO Inter-Continental welterweight champion. The Corcoran bout will be Horn’s first since a controversial unanimous decision victory over former eight-division world champion Manny Pacquiao in July. 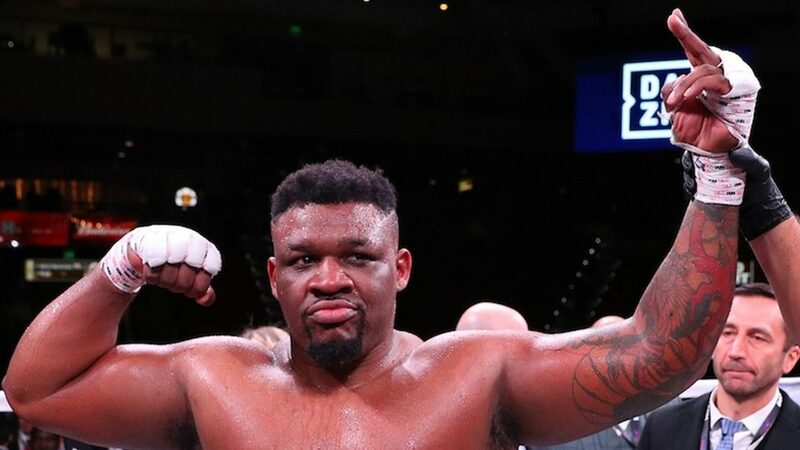 Ireland’s McGregor made his professional boxing debut in August when he was stopped inside the 10th round of a light-middleweight contest with Floyd Mayweather Jr.
“It's come out a little bit out of let field, but who knows, it's possible," Rushton said. “If the opportunity presents itself, we would certainly consider doing that fight and show the world that we can do a better job than Mayweather. It also possible that Pacquiao will return as early as April for a second crack at Horn, who turned down an immediate rematch due to his senatorial duties in the Philippines.